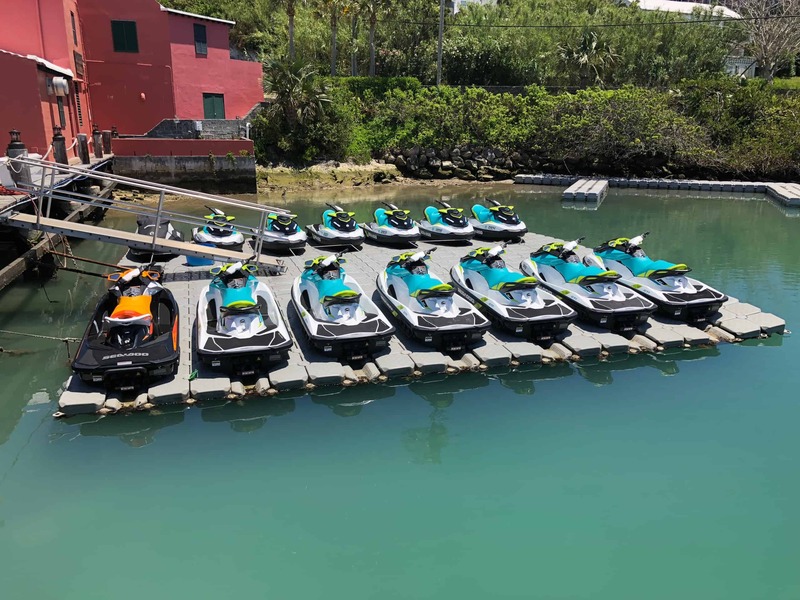 For a limited time save up to $20 on some of our jet ski tours & times. View our rates page. Welcome to our new Southampton / Waterlot Watersports Location. Friendly and knowledgeable guide, quality jet ski and wonderful sites! A must do when you’re in town! Our 2019 Adventure Tours, Rentals and Boat Charters – are available to Book Online or over the phone! Information update on all our 2019 Adventure Tours, Rentals and Boat Charters – plus where, when and how to book! © Copyright KS Watersports 2016. All Rights Reserved.